Before you start thinking about what to do with those tax returns (maybe make a down payment on a new car, save it for the future, or purchase a TrentonDaily subscription wait that’s free! ), you have to first file your tax returns. 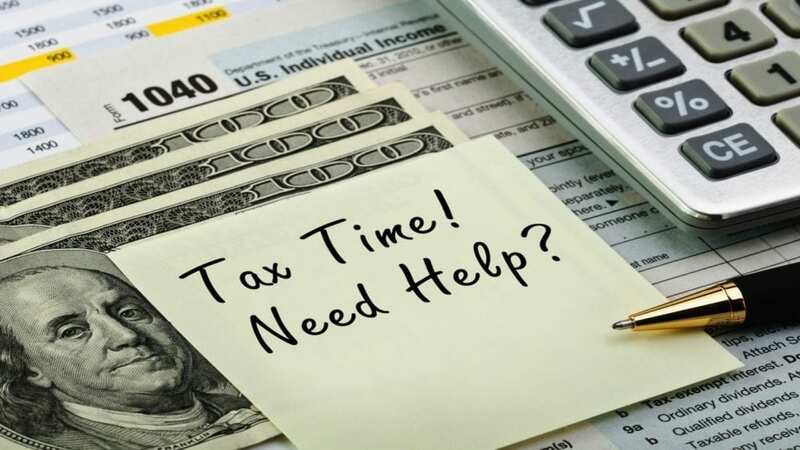 If you are looking for assistance, fortunately many nonprofits in the Trenton area are stepping up to offer free assistance for those filing their taxes. Wednesdays and Thursdays, 9 a.m. to noon. English only. Walk-ins welcome; call (609) 581-4060 for required paperwork.